Web design is a crucial part of an Internet marketing strategy. Web Design has an impact on customer experience in many ways. Aesthetics and usability are the factors which leave an impact on your company’s overall online success. 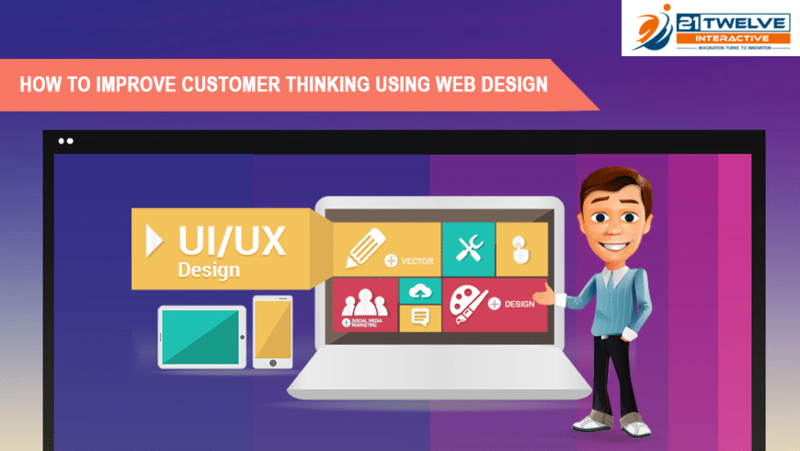 Let us explore how to improve customer experience using web design. In this era of e-commerce, most of the online business can’t really survive if they are unable to provide an excellent experience to their customers. As a part of the strategy of your business, every element of your website needs to be crafted with the same mindset. Every single element including visuals is crucial to keep in mind for the customer experience as it has a considerable impact on the capability of your brand to gain more customers and retain existing customers. Let us look at some ways which you can implement to improve customer experience. Once a visitor visits the homepage or landing page of your website, you have only a few moments to capture your user’s attention. That means only a few moments to showcase them how amazing your brand is. Just a few moments to convert them into a lead or convince them to make a purchase. Imagine people visiting your website and being presented with an awful design, if that the case then there’s no way they’ll notice the value of your brand and what you have to offer. You might be wondering how to improve the customer experience to convince visitors to explore your website? Let us share some of the points which you can implement in your action plan to improve customer experience. Use a slick layout that showcases your brand’s value to the visitor. 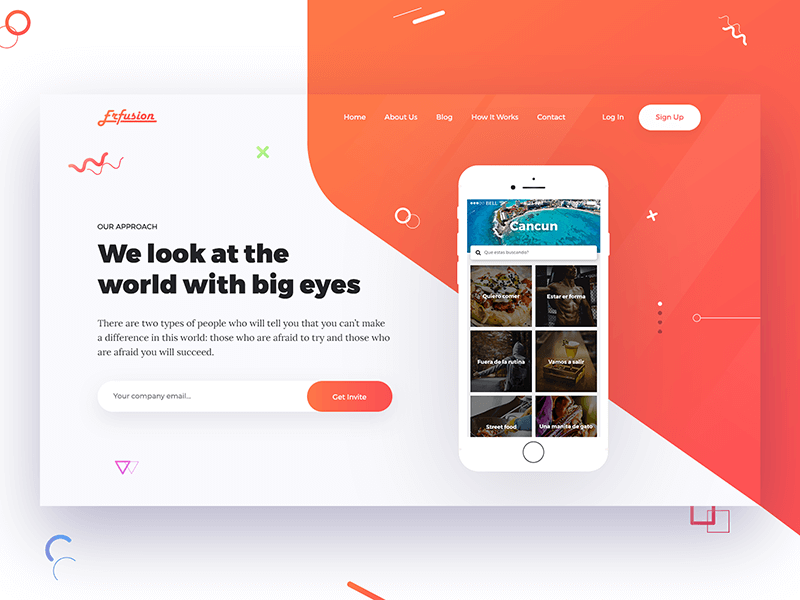 Include attractive photography with bold typography which is well displayed well on desktop and mobile devices with the help of responsive web design. Use of colors has psychological impacts on the visitor so carefully choose a color Doing this will improve the digital customer experience. Homepage serves as the perfect starting point and one of the best ways to make a great first impression. Obviously look and feel of your website is important but that’s not the only thing you need to focus on. Usability of your website (how easy to use your website) is way more important in delivering overall great customer experience. Let us check the results of the survey done by HubSpot. HubSpot did a study on 174 customers who were not working in marketing. 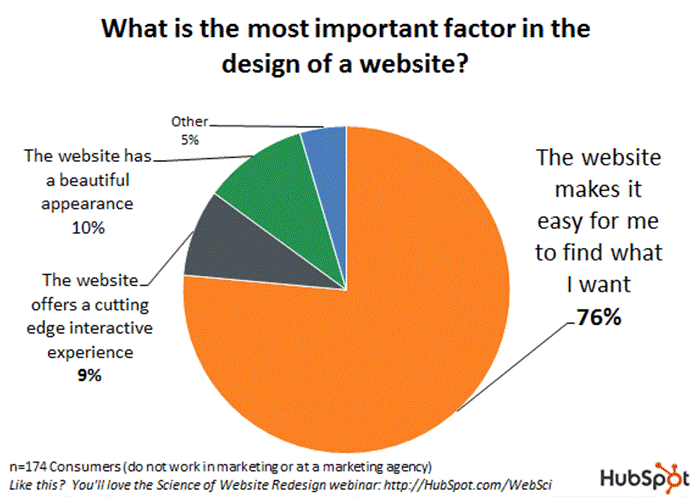 76% of the participant answered that the most important thing in the website design for them is whether the website can deliver what they were looking for. Now you know, how much important it is to deliver what they are looking for. Whereas, 10% said that a beautiful appearance is more essential for them to compare to information delivery. Your website’s navigation is a way which allows your visitors to explore your website. You should make sure that it is intuitive and effortless to use. If your visitors feel irritated and confused, chances of your business losing them increase which directly has an impact on your revenue. 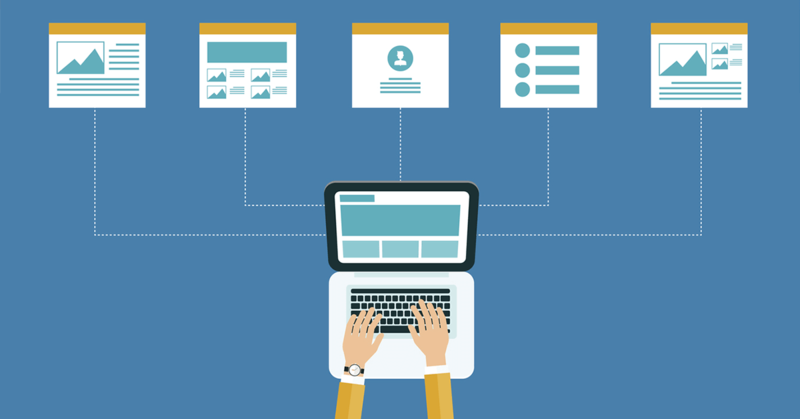 When visitors check your website’s navigation menu, they should be able to easily understand how your website is organized and what links to follow to find what they’re looking for. Let us understand this by an example. Let us say you are a clothing e-commerce website; in that case, you can include links to different types of clothing you sell in your website drop-down menu as well as below the slider. If you run a subscription-based service, a menu with links to subscriptions and product categories will be more appropriate. Whether your website uses a drop-down menu or anchored navigation bars, you should make sure that your customers know how to find what they are looking for. Users have a different reading style. When they are reading a book, they would read it carefully and will start reading from the book’s cover. However, the story is different while reading a book, while checking out the website they will scan up and down for snippets of information. Because of this, you should make sure that all the headlines and product categories should be easy to notice and even more comfortable to read. Just like any other marketing material, your website is also really powerful. It can make or encourage people to purchase your products or services. It also gives you a sense of credibility. E-commerce customers usually trust a business with a website having good customer experience over a website which may have a crappy webpage. Having a professionally designed website (such as shown above) is essential in building trust with your customers. 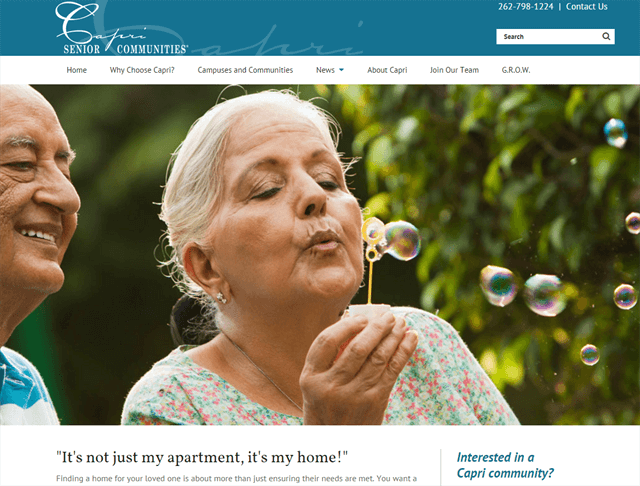 A professionally designed website creates an emotional connection between your visitors and your brand. These positive emotions make customers trust your, and results in coming back. These are some other ways using which you can build trust and establish connections with your web visitors. A great strategy to establish an emotional connection with your customers is by storytelling. When customers associate with feelings of joy, happiness, and positivity, they are highly likely to get converted. Your website gives you an exceptional platform to build a story around your brand. You can also draw new and returning visitors into your store by storytelling. Whether it’s a unique story about reaching goals like Run Gum’s, or a silly one having fictional characters, a well-developed story will create more reasons for your customers to understand you better. Read more – Why Hiring a Dedicated Developer is Worth a Decision? Research has proved that humans are quickly drawn to images containing human faces, regardless of the other content surrounding it. Pictures with human faces can build a unique connection. We can say if you can do this, you have already started telling them a story. Using human faces in marketing can improve customer experience. Display pictures of your team members on the About Us page or build a new page for ‘Our Team’ so your customers or clients can know you better. If you sell a product on your website, use pictures of people using your products. This is a way of helping your customers relate to your products. These changes are simple, but they have a profound impact on customers experience of the website. We hope that we were able to provide you with a better understanding of the effect a web design can have on customer experience. Website design is way more than the visual side of things. It is in your control to make the journey of your customers as positive as possible. Let us explore even more ways to improve customer experience using web design. E-mail marketing has a bad reputation due to spam emails but email marketing with help of newsletters is an excellent tool that can help you build a relationship with your customers. You can use newsletters to offer something of value, such as access to extra content which is not available on your website or you can also offer special discount offers via newsletter. Let us share an example with you, a newsletter of a gym website named Bodybuilding; provides exercise plans and diet tips in free of cost. Many online retailers offer coupons when you sign up for their e-mail list. Popular e-mail marketing services used by them include Mail Chimp and others. E-mail marketing services also offer A/B testing, pre-built e-mail templates, and are user-friendly. Mix and match your e-mail updates with news and offers to your readership. Your customers are following visual cues to determine which content is important to them. Calls to actions with an action word enable users to get exactly what they want in the location they expect to find it. In creating call-to-actions, you should think about color and the psychology of color. Different colors evoke different messages. Think about the message that you want to provide and choose your colors wisely. Another point to consider is the words you use. Your choice of words should include an action word that excites the user to do something. It is highly determined to build an emotional connection. No emotional connection means no action. Make your words action-oriented. Read more – What are the benefits of developing websites in India? Websites are also a significant part of a business. 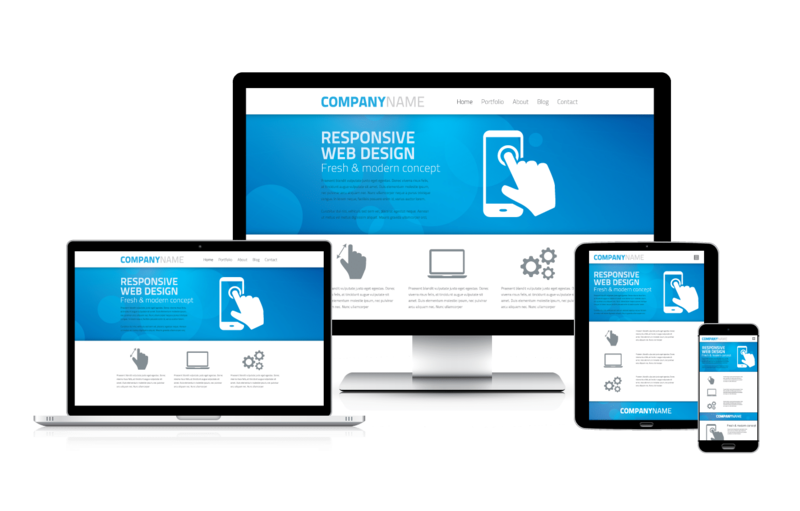 Responsive website design plays a very important role in improving customer experience. It is very important that your website is mobile-ready and easy to navigate on every type of mobile device. Recently, Google demoted sites which weren’t optimized for mobile devices. You can go to Google’s PageSpeed page and check your website’s score. A great example of well-designed headings comes from Tilde. See how the headings stand out in size and color and describe the content that follows. Your headings and content should drive your potential customers. Including keywords in your title is essential for delivering your message and attracting the right audience. Search engines give more weight to headings over other content. Choosing the right headings and making it stand out improves your searchability. Headings also guide your user to easily scan through and find content that speaks to them directly. Read more – Why web design matters more than website content? We hope that this article will help you to understand how to improve customer experience using web design. As the aesthetics and usability leave an impact on your company’s overall online success; you should focus on getting both of them right. Were we able to convey information about improving customer thinking using web design? How much helpful this article was for you? Let us know in the comment section! Working with an experienced web development company is an effective way to ensure that an excellent web design helps your business to grow. We are one of the top web design and development companies located in India. We offer responsive web design services in India and around the globe. Our area of expertise also includes mobile app design and development. Connect with us to build your next website.